Looking for a Valentine’s gift with a difference? Gin is quite literally the spirit that is on everyone’s lips and Leicester is fully embracing the craft gin revolution. We all love drinking gin cocktails in bars and pubs but recreating our favourite gin cocktails at home just isn’t quite so easy! The humble martini has long been a favourite of gin lovers across the globe, the recipe is simple and delicious but perfecting the serve can bring even the world’s best bartenders to their knees in despair. To satisfy your cravings for the perfect home cocktail, Leicestershire gin distillery 45 West, have launched the innovative ‘Mail a Martini’. 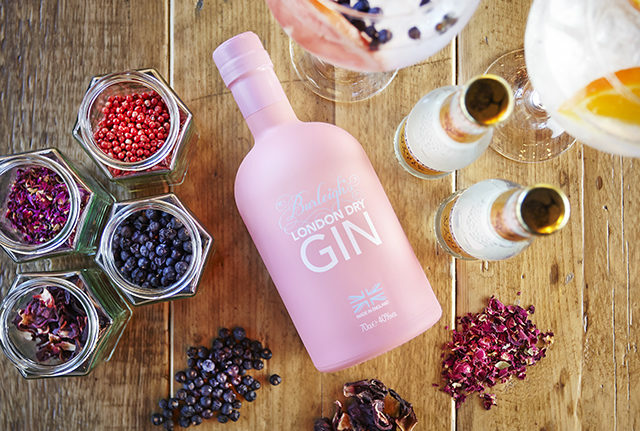 The iconic gin cocktail is expertly made with Burleighs Gin and is delivered right to your door to enjoy in the comfort of your own home! 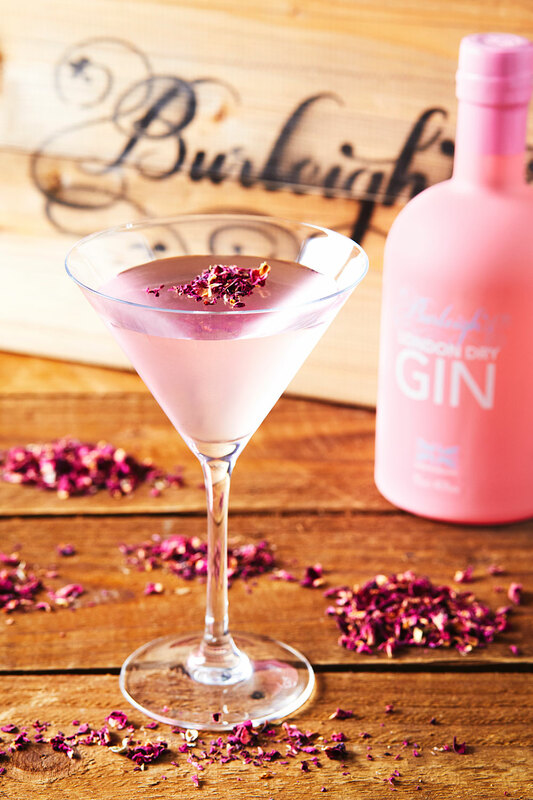 With Valentine’s day looming, the team at Burleighs Gin have been busy creating a loving edition of the ‘Mail a Martini’ for the big day. The Lychee and Rose Martini is full of the glorious gin Martini flavours, balanced with refreshing bursts of sweet lychee and elegant rose. Delivered to your loved one’s door in an innovative cocktail pouch for just £10.00, this is a valentine’s gift that is sure to impress and won’t break the bank! Step 2: 45 West take it from here! Their cocktail experts will mix the finest Burleighs Gin Martini ready to be sealed and sent out in a vacuum-packed pouch that holds in all the delicious gin flavours. Step 3: Your Burleighs martini will be delivered safely to your door. Place the Martini pouch in the freezer until chilled and serve in your favourite Martini glass. Voila, the perfect Martini to enjoy in your home. 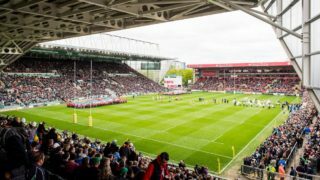 For more information and to order visit the Burleighs website.